When AngelHack said “Anyone can code”, they literally meant anyone of different backgrounds can code. That rang true for a team of UTAR Faculty of Information and Communication Technology (FICT) students when they won third place in the Big Data Analytics Challenge at AngelHack Kuala Lumpur 2016. The ninth global hackathon series was held on 4 to 5 June 2016 at Berjaya Times Square, Kuala Lumpur. The diverse team, named FindMate, consisted of four students from different programmes, namely Lau Kam Chuan and Chan Yong Jia from the Information Systems Engineering programme, See Ree Na from the Communications and Networking programme, and Tan De Zhern from the Computer Science programme. For their efforts for coming in third, they were awarded RM500. Gathering code creators and change makers, the hackathon focused on building technologies that will have a positive impact on the world, people, or environment. Supportive of the noble cause, UTAR too educates students to have a caring heart. 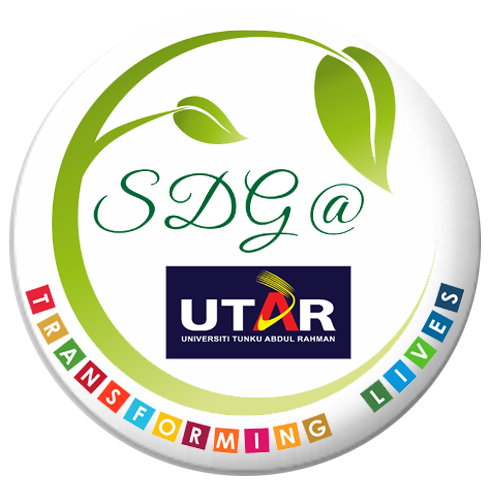 With its vision to be a global university of educational excellence with transformative societal impact deeply rooted to its core, UTAR students are nurtured to be individuals who are sociable and with humanitarian understanding. Applying that understanding in their project — an app that serves to benefit society — the team successfully overcame the strenuous condition of having to complete their project within 24 hours. Pouring all their energy into the project and going up against 90 other teams, the students managed to create a tinder-esque mobile web app named FindMate which assists individuals in finding potential housemates. The idea behind the creation of this app is the real-life struggle that students and even working adults often face — housemate hunting. As Tan explained, it is often difficult to find roommates or housemates interested in the same rental locations. Thus, the team hopes the app will be a solution to the problem. The app works by allowing registered users to view available rentals listed in the app and when other matching users show interest in the same location, the user will be prompted. “I am very proud that our team won! It is truly awe-inspiring to see our ideas being launched at the hackathon and building it up from the concept base to a prototype. I look forward to participating in more of these hackathon events and hopefully to developing this winning idea into a fully-functioning product,” enthused Tan. To be able to realise their ambition, the team joyfully expressed their gratitude to UTAR for being a strong educational platform that has taught them the problem-solving and programming skills that has allowed them to excel at the competition. “It is important to solidify our basics and develop interest in exploring new frontiers while still in our studies. These skills enable us to stand out in the competition and to showcase our project,” commented See. Currently the app is not available for download and is still in the prototype phase. The team hopes to expand their efforts and to eventually launch the app.